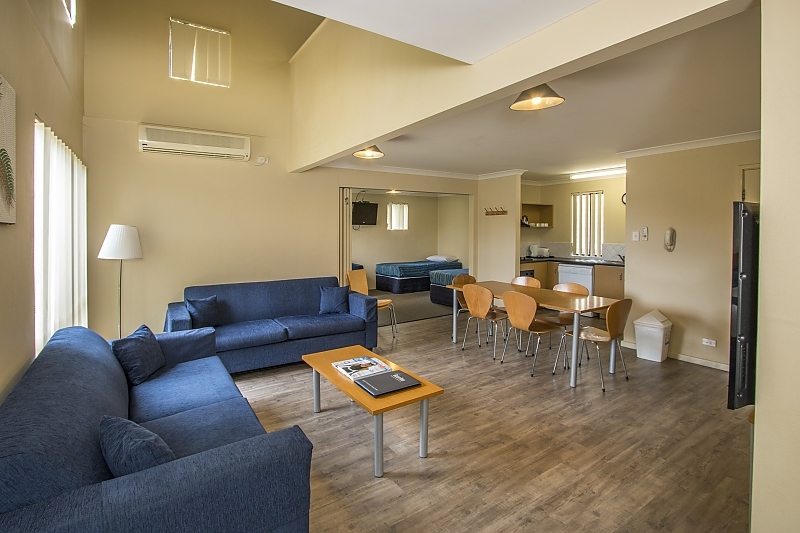 Our One Bedroom Loft Villas are gently nestled among the established gardens and trees around the resort. 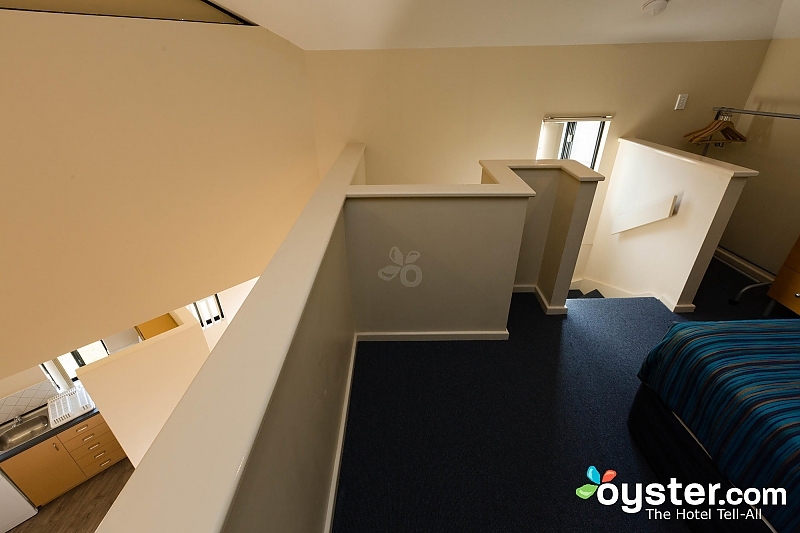 The villas are freestanding consisting of 1 Queen Bedroom (located in the loft) and 1 bathroom (located downstairs). 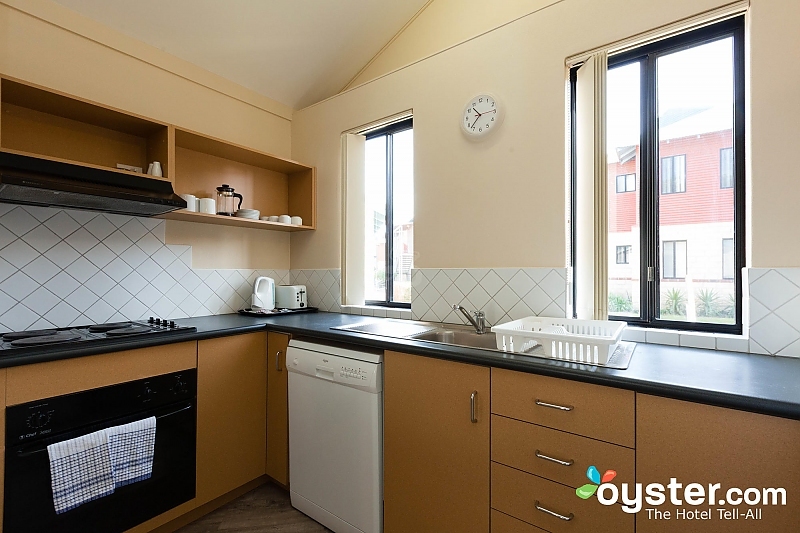 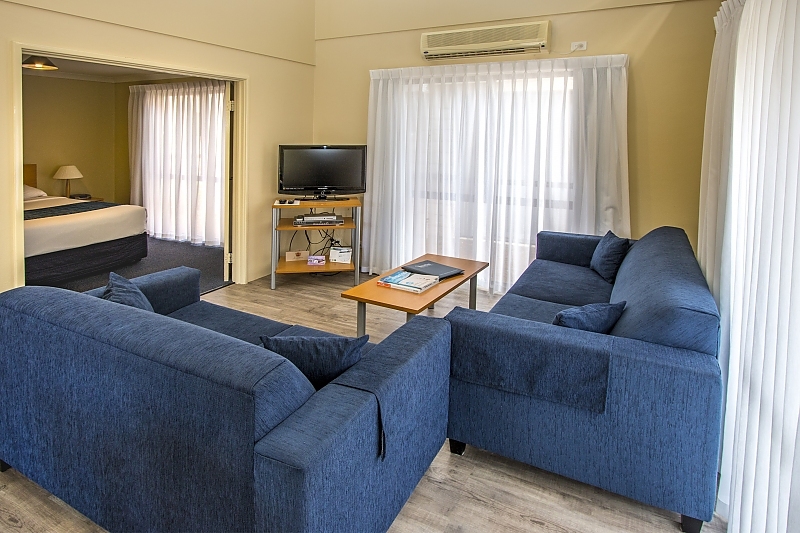 The Loft Villas include a fully self-contained kitchen, full laundry facilities, outdoor patio and all Loft Villas have free FOXTEL & wireless internet access. 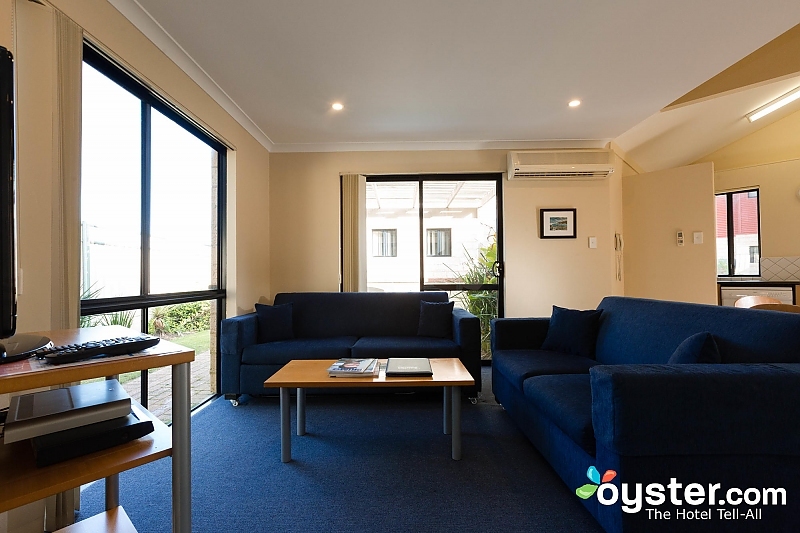 Loft villas are perfect for the corporate traveler. 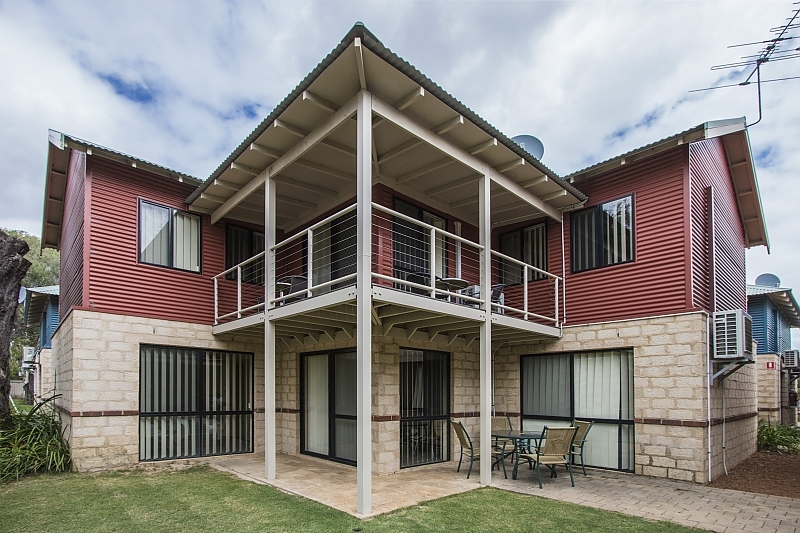 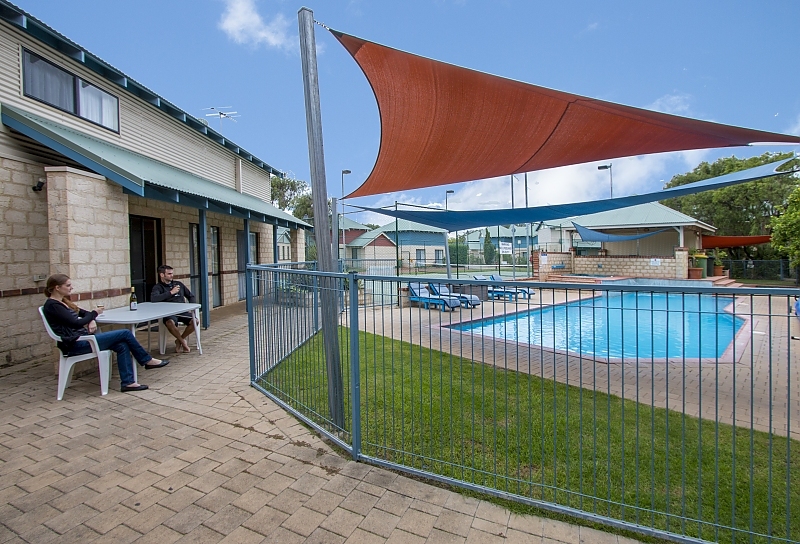 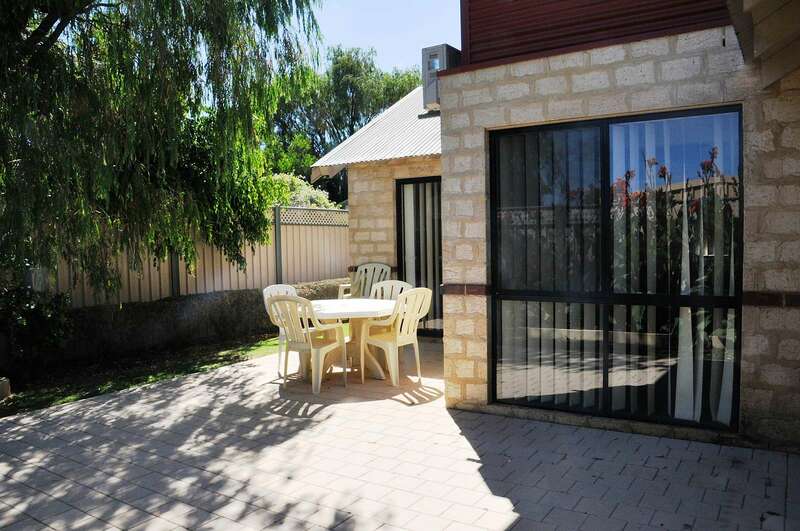 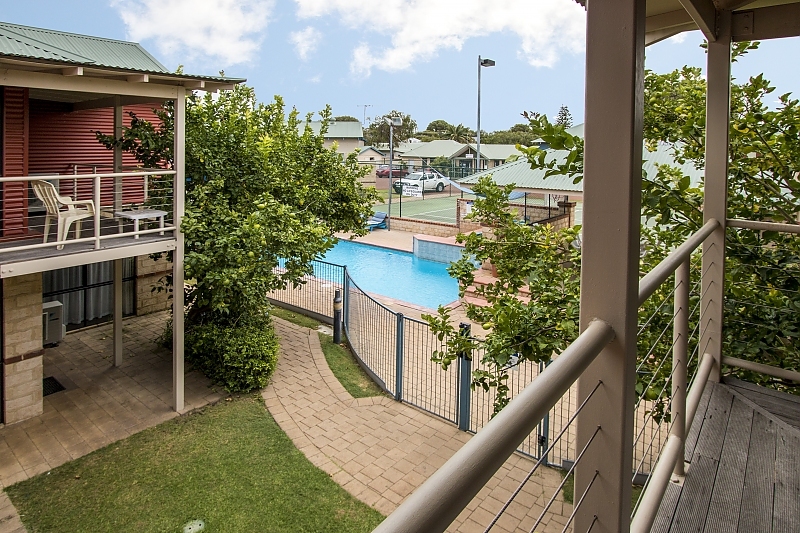 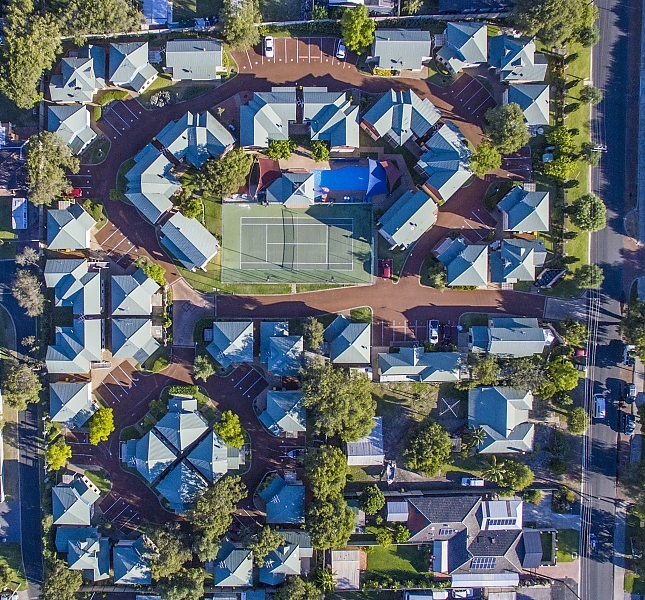 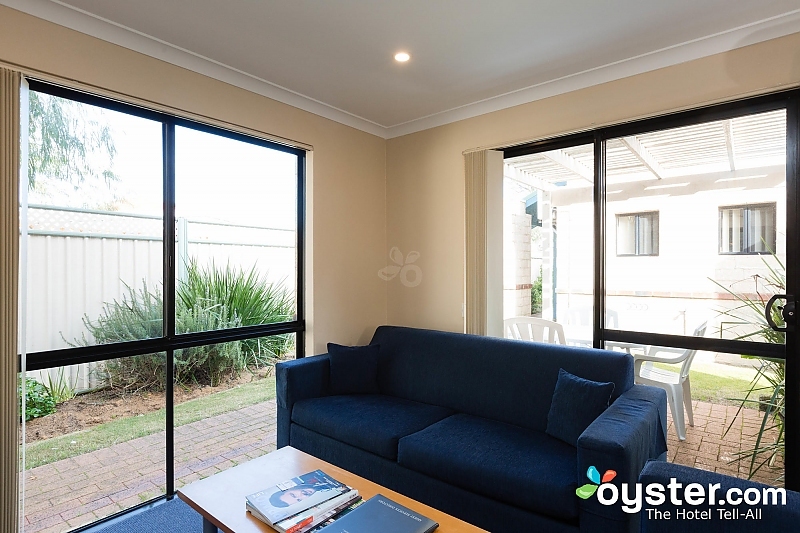 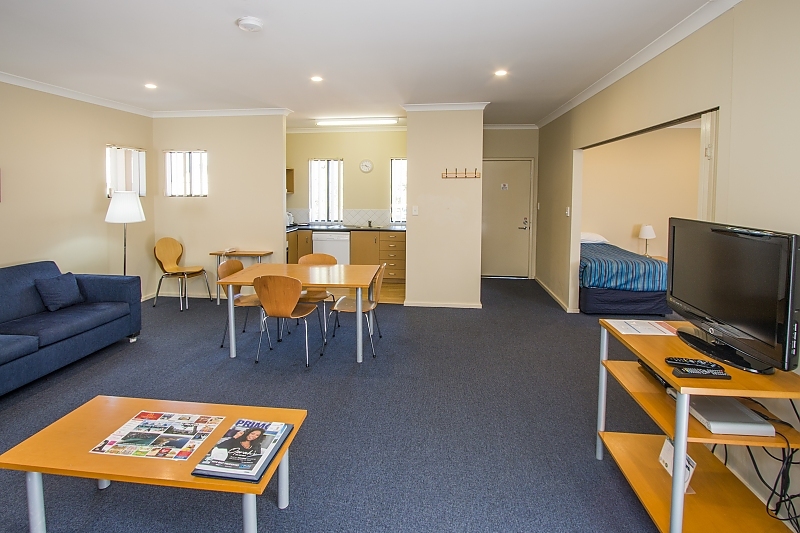 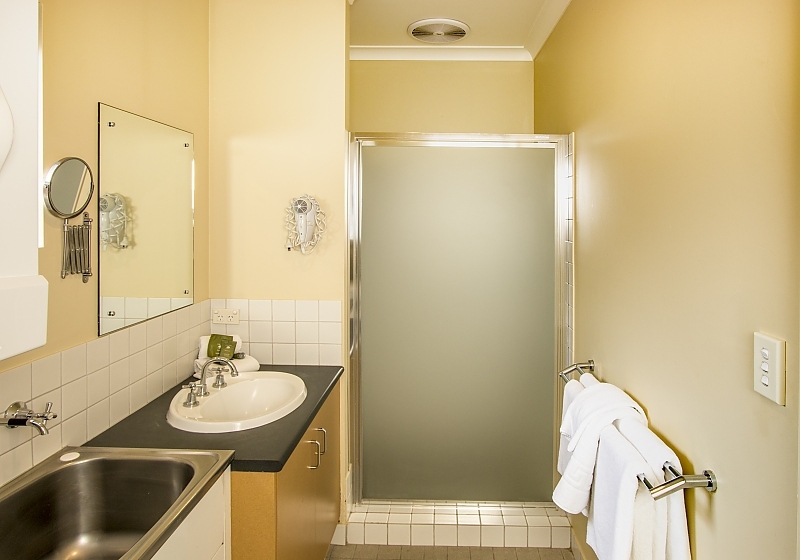 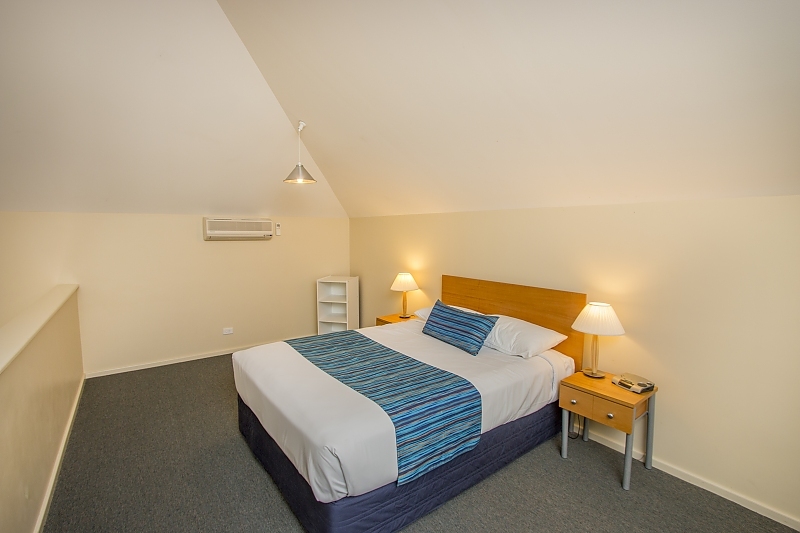 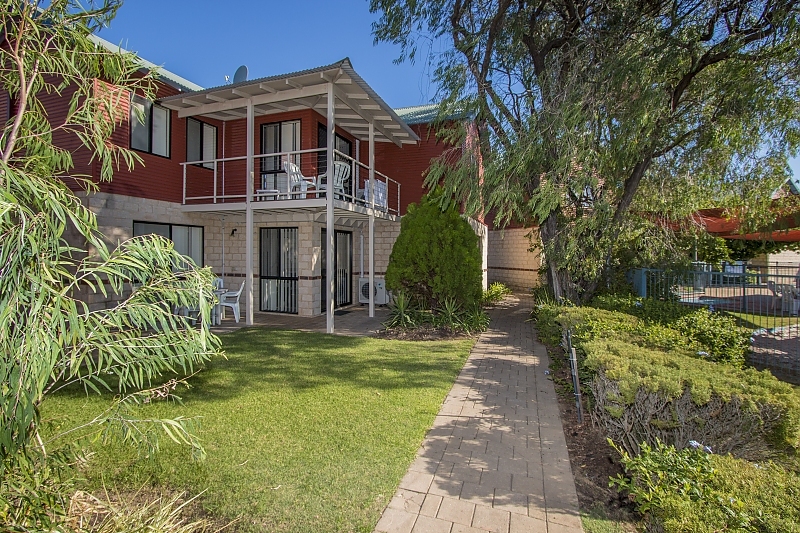 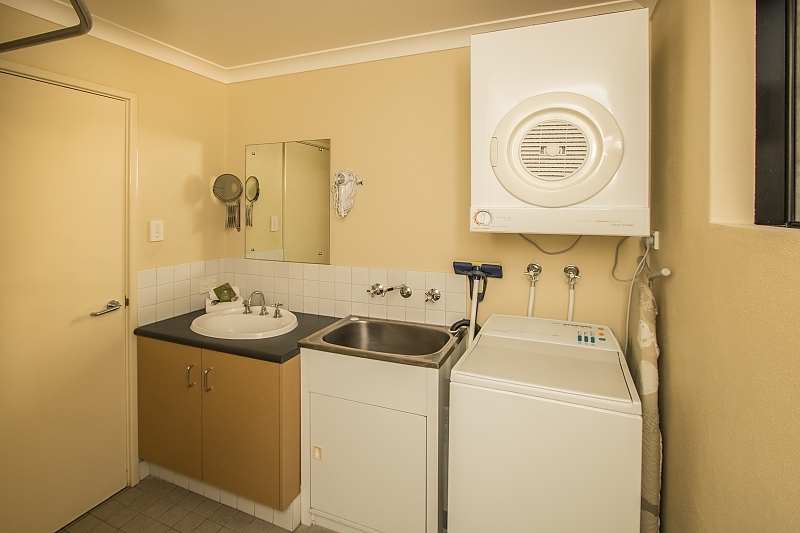 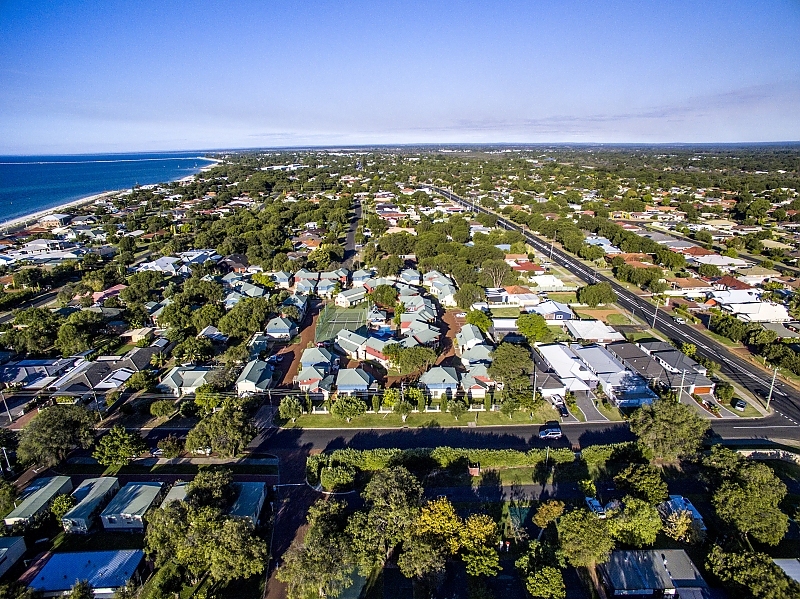 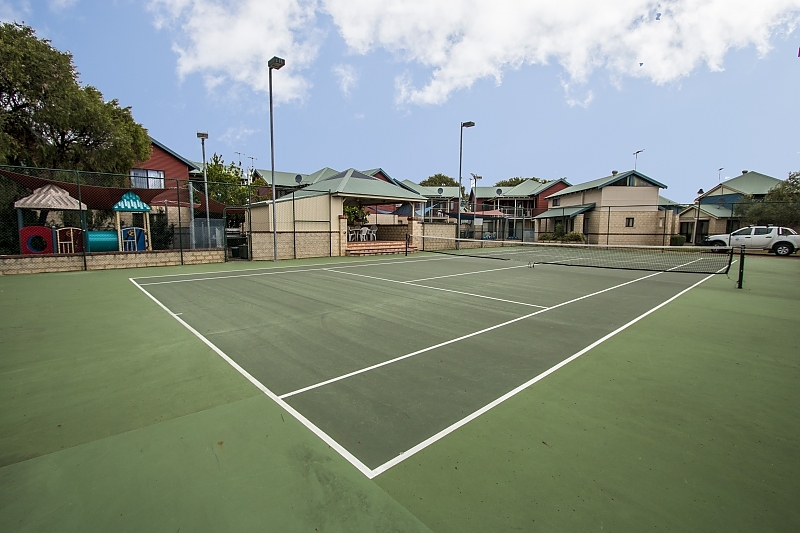 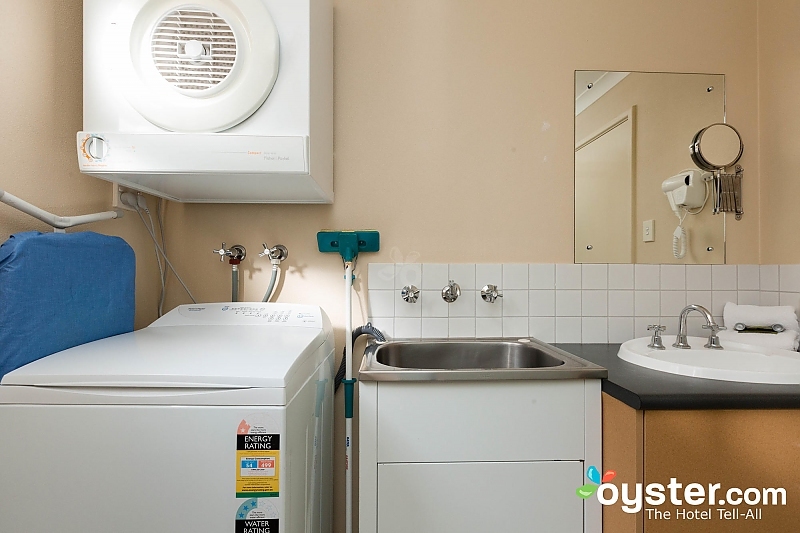 Welcome to Amalfi Resort Busselton , self-contained accommodation, situated in Western Australia's beautiful South West and at the gateway to the Margaret River wine region. 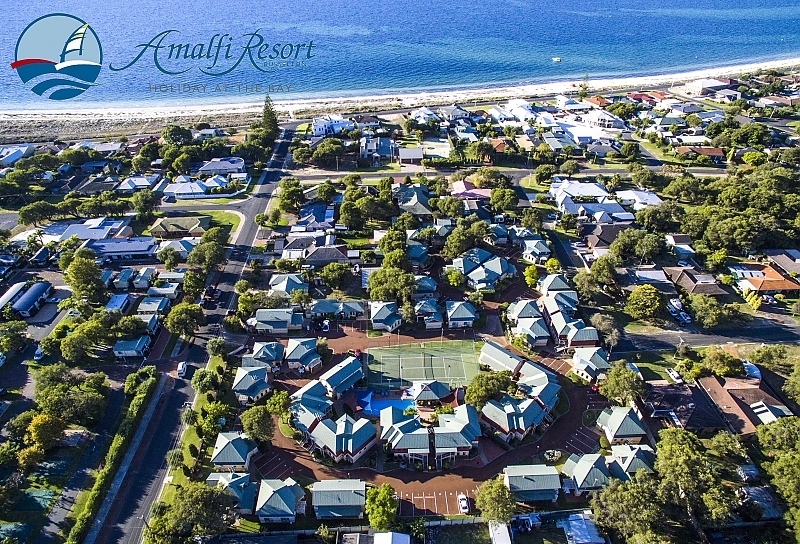 Amalfi Resort is an ideal venue for Corporate groups or individuals. 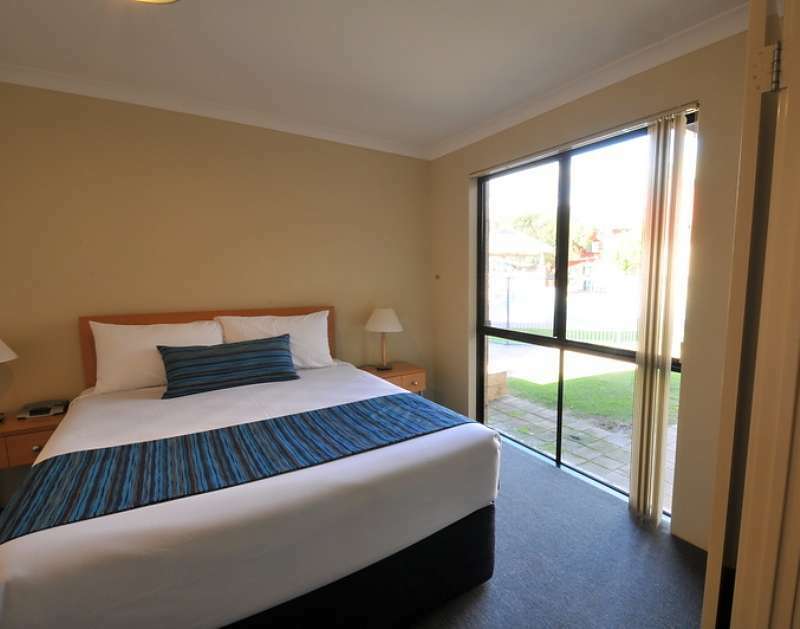 Our self-contained villas are quiet and private with all the conveniences of home. 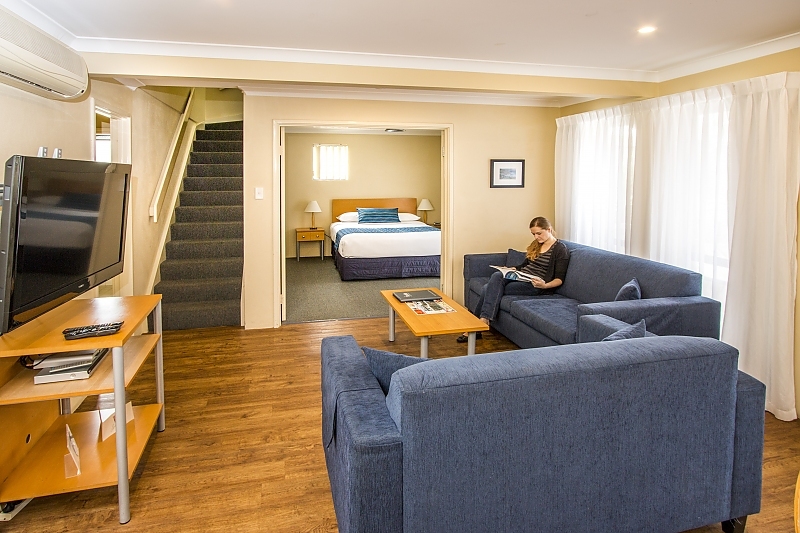 FREE WIFI provides much needed help for those that need to continue working after hours or just to catch up with family back home while they're away! 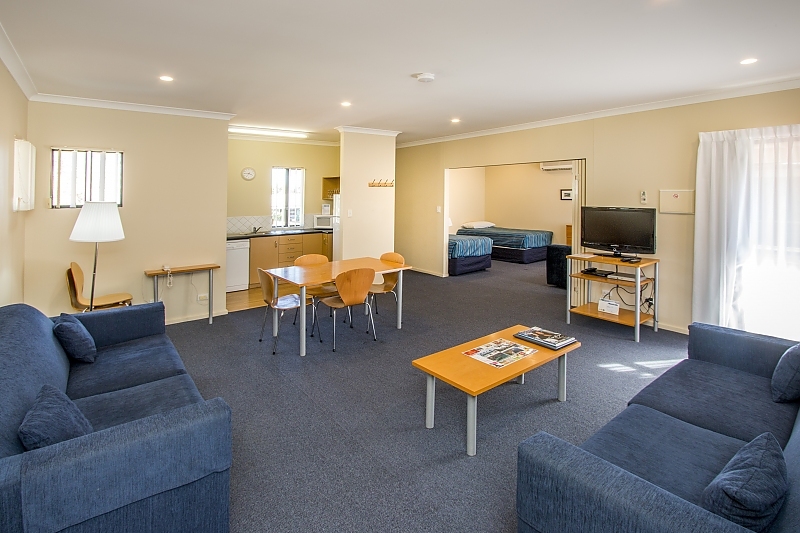 Access to our platinum Foxtel channels is also free. 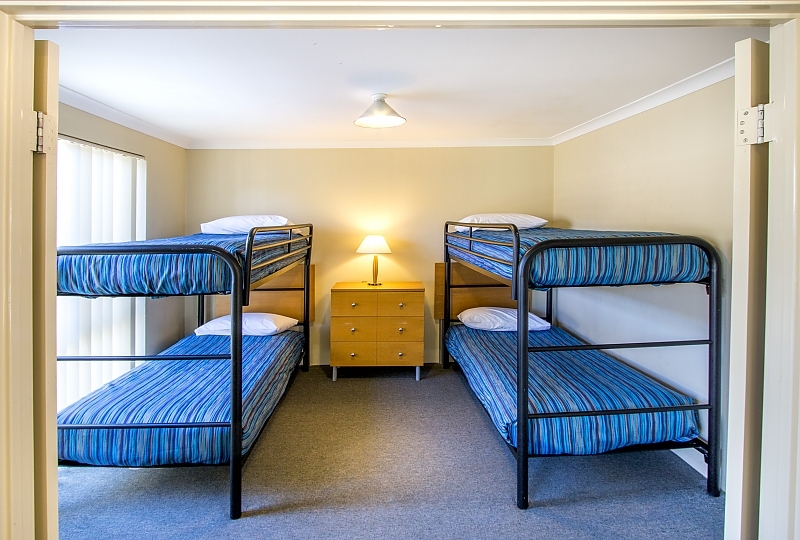 Continential or Hot breakfast hampers can also be arranged.